Limbic Software is an incredibly successful independent entertainment company currently focused on the iOS platform. It was a great pleasure interviewing Arash Keshmirian, Iman Mostafavi and Srban Porumbescu. The three (out of four core team) came to Santa Cruz to speak at the monthly E-Games Gathering this past August 25th. Limbic was founded in 2008 by UCSD computer scientists, Arash, Iman, and Volker Schönefeld; three entrepreneurs with big dreams for mobile gaming. 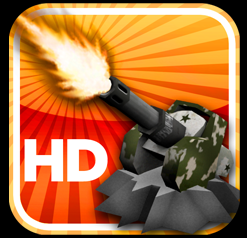 Their award-winning debut title, TowerMadness, launched in 2009 and has been to the top of the free app rankings three times and has over 6 million downloads. Craftsmanship and a commitment to improving the player’s overall gaming experience have won them legions of dedicated fans across the world. 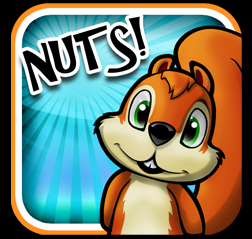 In Summer 2011, Limbic released two new titles, Nuts! and Zombie Gunship. These guys make the games that they want to play. This is a bit puzzling to the venture capitalists in Silicon Valley but that is what makes these games so fun to play. To hear our show in its entirety, please click on the play button below.